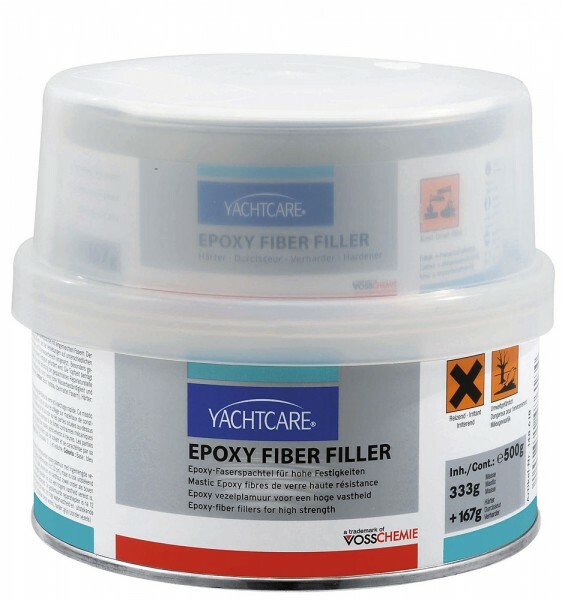 Produktinformationen "YC epoxy fibre filler"
2-component filler on epoxy basis with mixed-in special fibres. Suitable for deep notches and bonding of FBE, carbon fibre, steel, aluminium and hardwood. Ideally suited for applications demanding mechanical resilience, high stability and outstanding water resistance. 500 g.
Weiterführende Links zu "YC epoxy fibre filler"